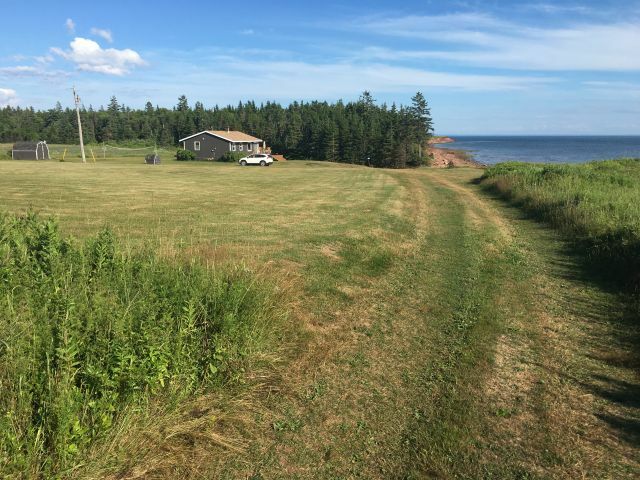 A spacious 3 bedroom cottage situated 75 feet from a private beach on the beautiful Northumberland Strait in the small community of Belle River, PEI. Nestled at the end of Waterview Lane, the very private setting provides incredible views from every window. Enjoy warm summer breezes and drifting off to sleep at night to the sound of the waves on the shore.